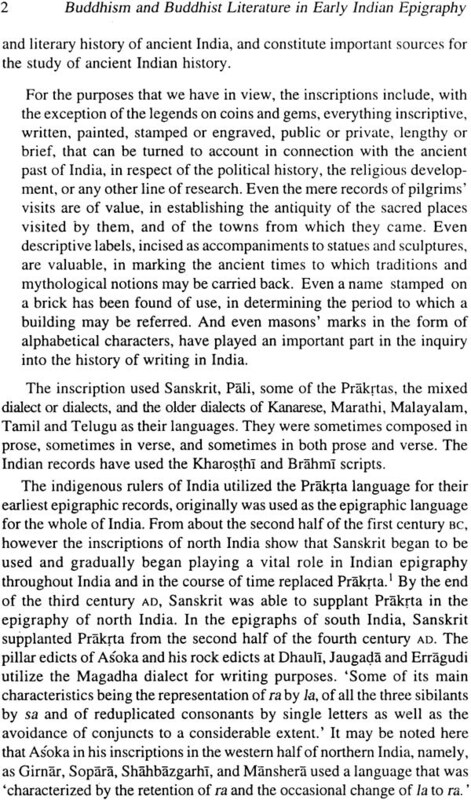 In this scholarly work the author discusses the significance of inscriptions and shows how they, as primary source material, play a major role in providing the factual underpinnings of the social, political, religious, cultural, and literary history of early India. 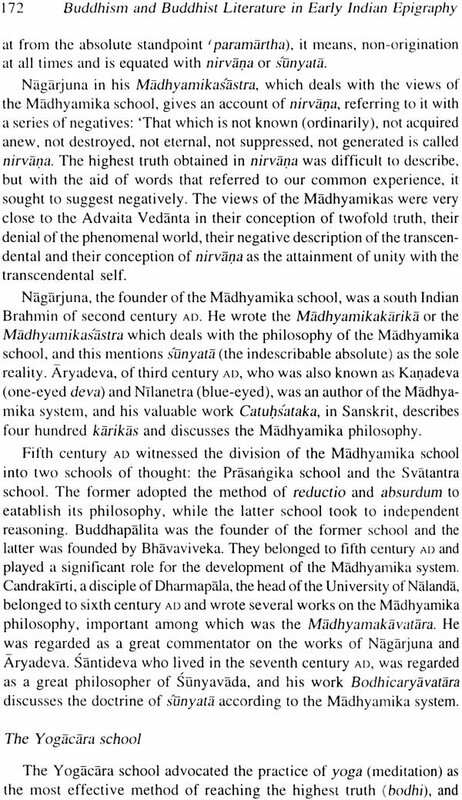 This work provides an in-depth account, on the one hand, of the richness and variety of the information provided by them and; on the other, a description of the development of Buddhism in Asoka's time. 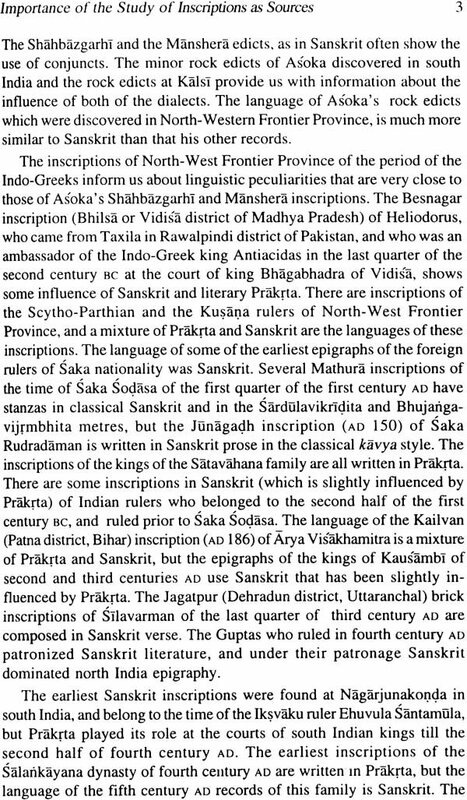 The author is able to paint a vivid portrait of Asoka, the great Mauryan ruler, and his munificent patronage of and active steps in furthering the Buddhist faith. 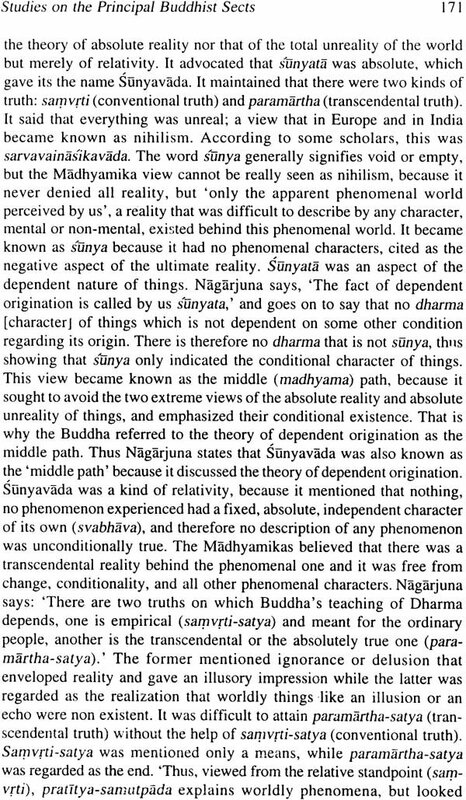 He shows too that following the Second Buddhist Council the Buddhist world saw a schism in the Buddhist Samgha and the formation of two major sects: the Sathaviravada or the Hinayana, on the one hand, and the Theravada or the Mahasangikam on the other, and that from these about eighteen. 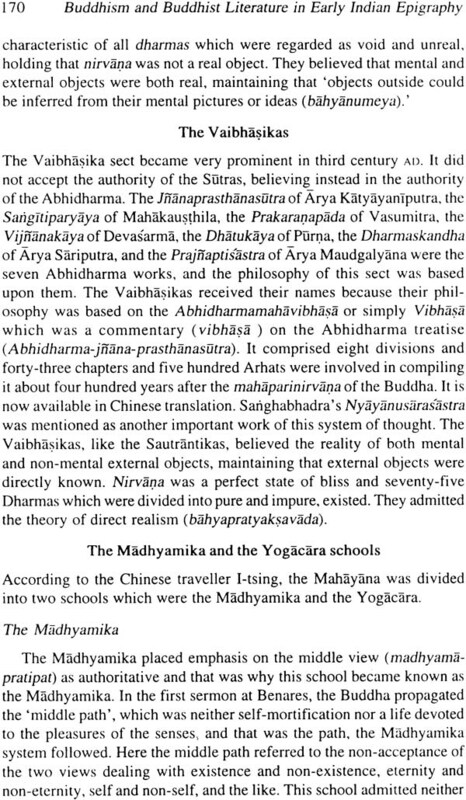 This is the first detailed authentic record of Buddhism as depicted in the inscriptions of ancient India. In this scholarly work the author discusses the significance of inscriptions and shows how they, as primary source material, play a major role in providing the factual underpinnings of the social, political, religious, cultural, and literary history of early India. 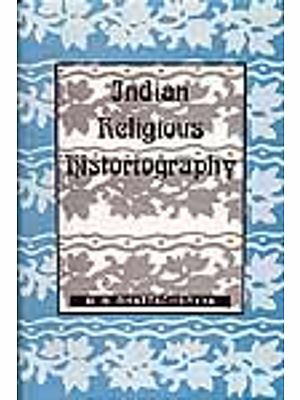 This work, based both on the author's original study of the inscriptions of the period and the extant literature on the subject, provides an in-depth account, on the one hand, of the richness and variety of the information provided by them and; on the other, a description of the development of Buddhism in Asoka' s time. By skillfully weaving together all the available information, the author is able to paint a vivid portrait of Asoka, the great Mauryan ruler, and his munificent patronage of and active steps in furthering the Buddhist faith. He shows too that following the second Buddhist Council the Buddhist world saw a schism in the Buddhist Samgha and the formation of two major sects: the Sthaviravada or the Hinayana, on the one hand, and the Theravada or the Mahasamghika, on the other, and that from these about eighteen sub-sects were born. 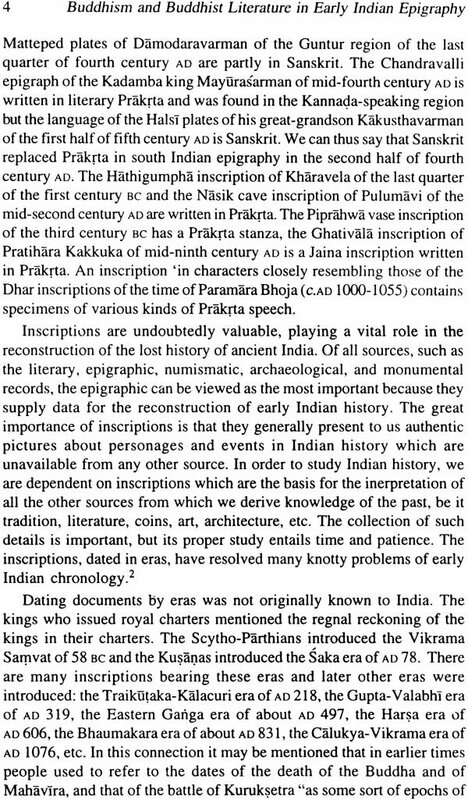 Drawing upon some hitherto untapped inscriptional sources, this study shows how these sub-sects came into existence, their central tenets and doctrines, and their development under the patronage of the rulers of the time who played an extremely active role in their growth and development. This work is thus a valuable addition to the earlier literature on the subject, widening and deepening its ambit, and should prove of great value to historians and research scholars, and other readers interested in the development of Buddhism in its formative years. 2. 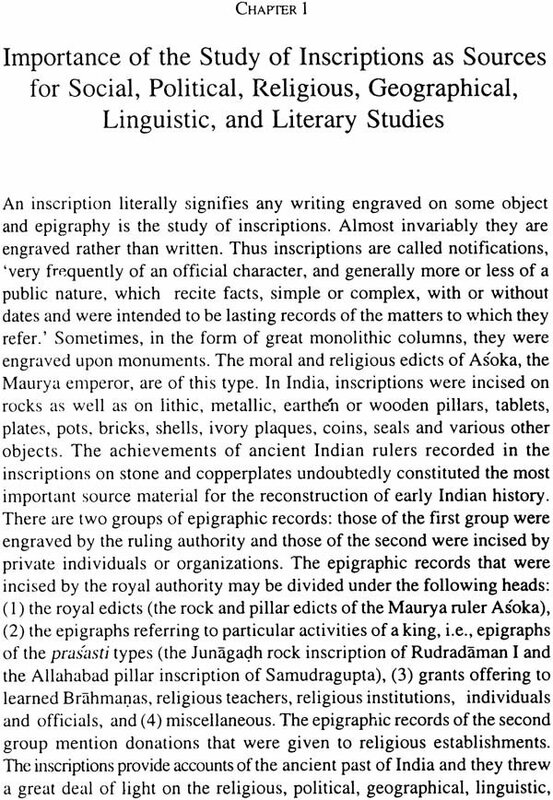 Inscriptions of the pre-Mauryan period. 3. Asoka, the Mauryan ruler. 4. Studies on the Principal Buddhist sects, their religion and  literature.